The spare Harrod Sport ® International Netball Rings & Nets for Harrod Sport ® International Netball Posts. International regulation solid 16mm diameter steel rings. 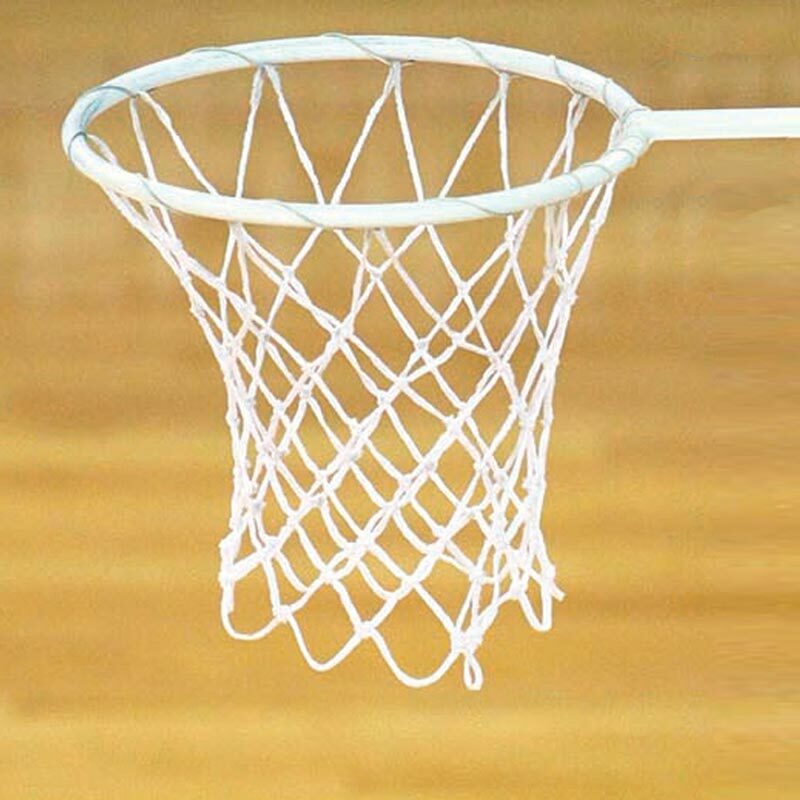 Braided, Polyethylene, 3.5mm, White Nets.